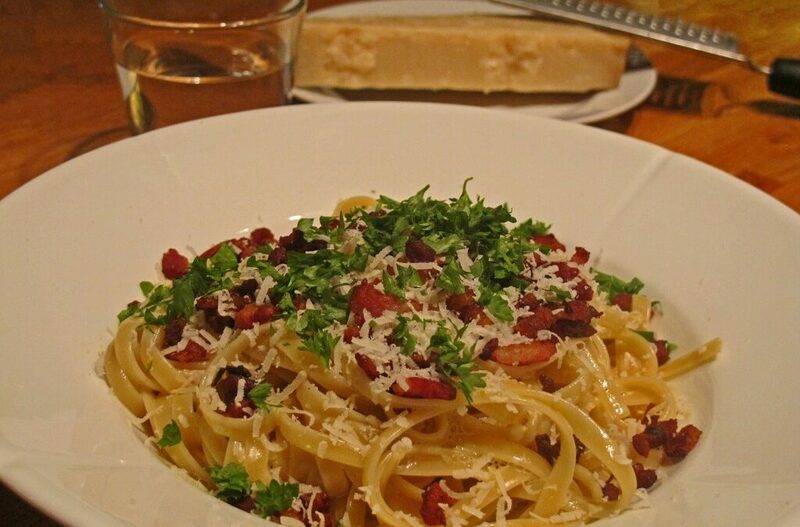 Pasta carbonara is an incredibly fast and easy dish to make. 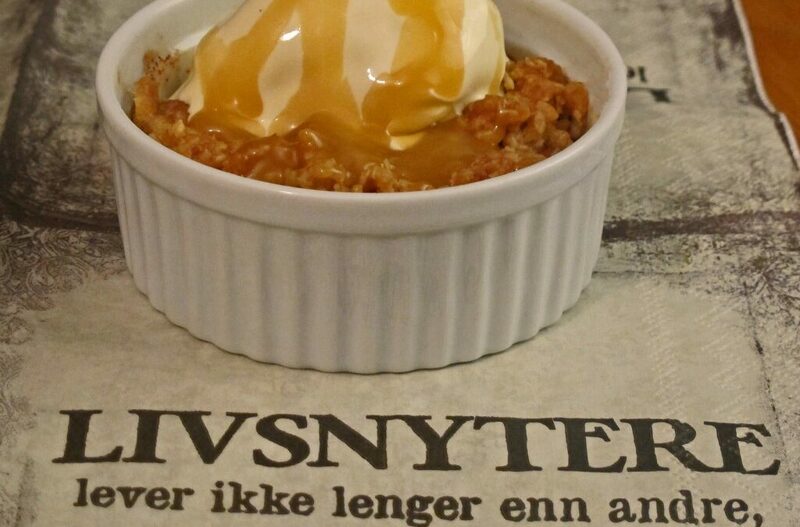 It tastes really good, but is certainly not a low calorie dish. Dinner ready in under 15 min. 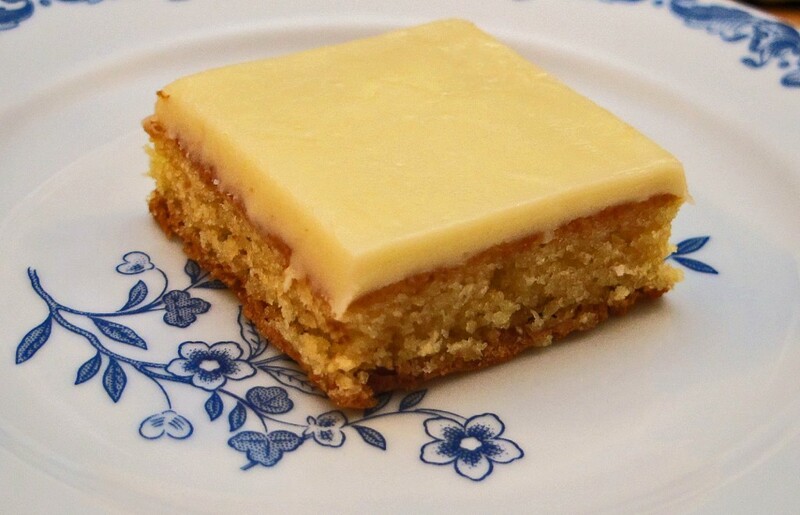 Blondies are a typical white confectionery cake. It is a cake that is rich and flavourful. Blondies accompanied with coffee are the perfect marriage. Poor Man’s Soup can feed many, is nutritious, and of course very cheap to make. 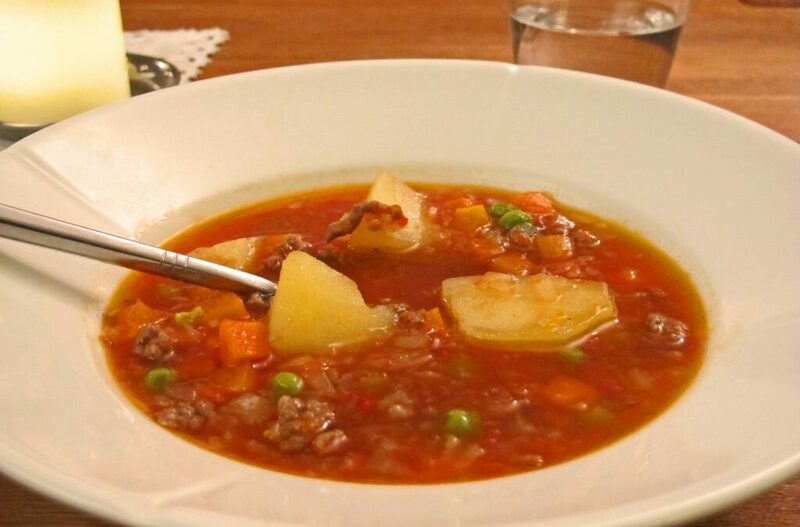 Still a good soup, that is quick to make. Recipe for at least four people. 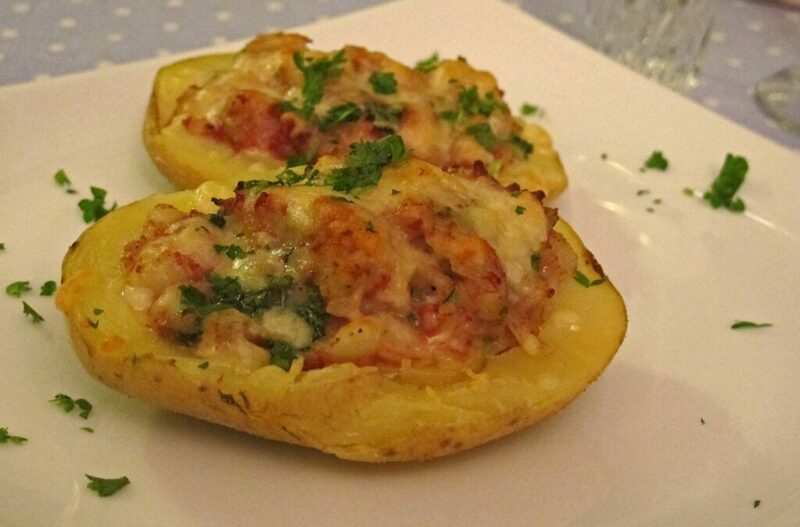 Stuffed potatoes or Irish potatoes can be filled with whatever you want of extra flavour. Here you have a simple, but classic filling that tastes phenomenal.